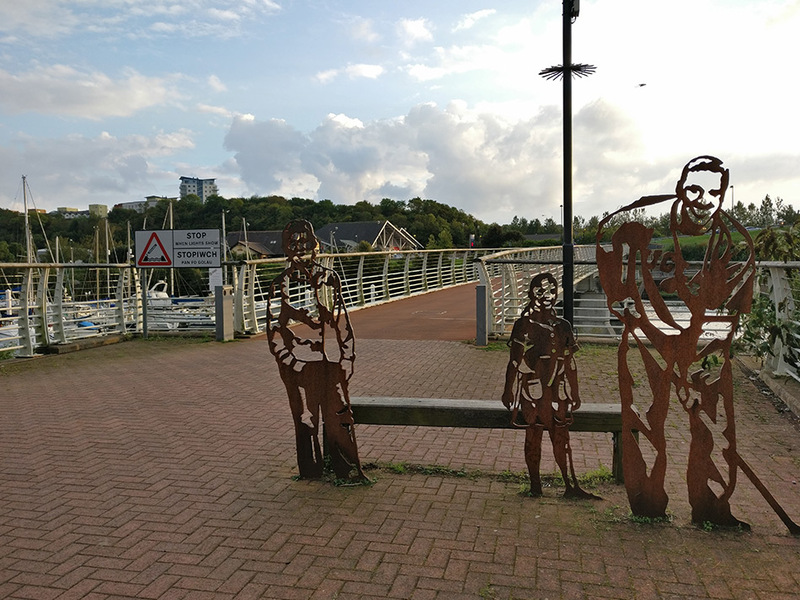 The Trail follows the River Ely from the coastline in Cardiff Bay to the countryside in St Fagans for approximately 7 miles. Most of the trail is traffic free and is accessible for both walkers and cyclists to enjoy. The Ely Trail can be easily accessed from the iconic Pont y Werin Bridge. 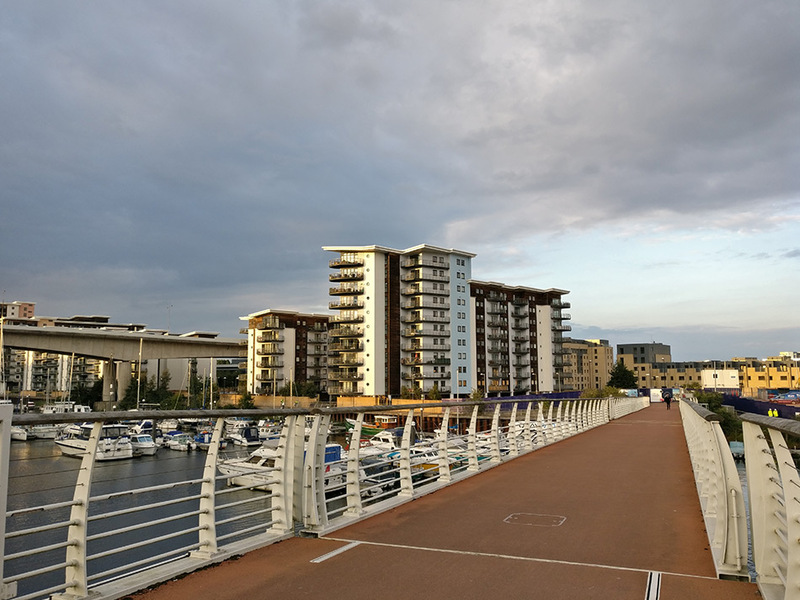 Passing Cardiff’s impressive Sports Village along a short on road section, the route re-joins the riverside at Grangemoor Park. After crossing Penarth Road, the route continues along the riverside with great little picnic spots and fishing platforms along the way. Passing over Leckwith Road and continuing along the wooded riverside trail, the route travels under a large bridge. Continue straight ahead towards Lawrenny Avenue and then take a left along the top-side of Sandatorium Park. There is a temporary diversion at the Paper Mill site where new houses are being built and in future the continuation of the Ely Trail along the riverside therefore you will need to follow the quiet roads around Victoria Park heading past Waun Gron Rail Station. Continue along Bwlch Road until you reach a sharp right turn where Landwade Close joins from the left. From there you join the traffic free trail once again from a path behind the houses on Landwade Close. The trail winds through Glan Ely Woods before reaching St Fagans National History Museum where the trail ends. 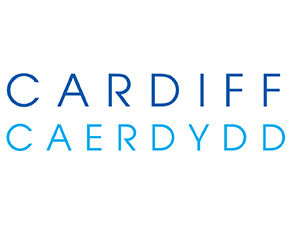 Options: Consider summiting Grangemoor hill to take in the fantastic views of Cardiff or take part in the Wildlife Explorer Trail. Pack a picnic as there are plenty of stops along the riverside sections of the trail to spot the wildlife including kingfishers and dippers. Finish the trail at St Fagans Museum or Plymouth Arms for a local pint or a bite to eat. The Ely Valley is one of Cardiff’s green corridors with a variety of different landscapes and habitats and much of the river and its banks have been designated as Sites of Importance for Nature Conservation. Near Cardiff Bay you can see herons, kingfishers and other waterfowl. Bluebells, wood anemones and wild garlic carpet the woodlands in spring. There are otters along the river but you would be very lucky to see these shy animals. The Ely Trail ends at the National History Museum in St. Fagans where visitors can see the 16th Century Manor House complete with 100 acres of parkland. Within the grounds are 40 buildings brought from other parts of Wales and set out to show how people lived at various times in history. Other features of interest include Leckwith Old Bridge, a scheduled ancient monument and The Pump House (former sewage pumping station). Bronze Age Hoard The hoard comprises two Bronze Age spearheads, five axes, and part of a sword blade that once belonged to the people who lived in Wales after 2,500BC until the middle of the first century AD. The hoard was found in St. Fagans Great Wood in 1862, while quarrying for stone to construct the Great Western Railway. The woodland now public open space was renamed as Plymouth Great Wood in 1922, when it was given to the City by the Earl of Plymouth to be conserved as a place of public recreation. The disused Radyr Stone and limestone quarries are still visible in the southern section of the wood accessible from Llewellyn Avenue, Ely. The main railway line running adjacent to the woods is now part of Network Rail comprising the Swansea to London route and can be crossed via the level crossing on Michaelston Road St. Fagans. This is the site of the Post-Medieval Tower Brewery which opened in 1855 as part of the Ely Brewery Company, as noted from the 1885-First Edition (OS) map. In mid 19th century industrial South Wales it was far safer to drink the beer than to touch the water, as many victims of cholera found to their cost. According to a colour advert for Ely Brewery in an official handbook of Cardiff in 1955, its product is described as the ‘Beer of Good Cheer’. In 1960, Ely Brewery was taken over by Rhymney Brewery Ltd., described as the largest brewery business in Wales with a history spanning over 140 years. It was acquired by Whitbread in the late 1960’s. The site situated on Station Terrace, Ely is now the home of the Ely Brewery workshops. The main part of the leaf-shaped blade of a bronze sword, commonly known as the ‘Ewart Park’ type, lacking the hilt-plate and the top of the blade, was found on the former Wiggins Teape (Arjo Wiggins) paper mill site, at Ely Bridge. Wiggins Teape was a specialty paper manufacturer and merchant, founded in 1761. By the late 1970’s it owned paper mills, and factories all over the world. In 1990 it merged with Appleton Papers Inc. and was renamed Wiggins Teape Appleton plc, later trading as Arjo Wiggins. 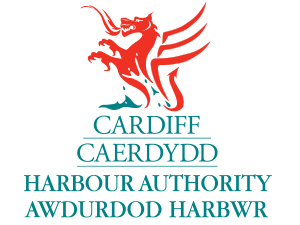 Operations ceased in 2000 and the site has now been cleared in readiness for redevelopment. Works will include open space, a bridge link into Ely and the creation of the last section of the Ely Trail. This will link the existing sections from Sanatorium Park, Leckwith and Wroughton Place (off Cowbridge Road West), at Ely Bridge. A Water Course of Post-Medieval date, identified from the First Edition (OS Six Inch) maps of the study area of Ely and the Vale of Glamorgan. 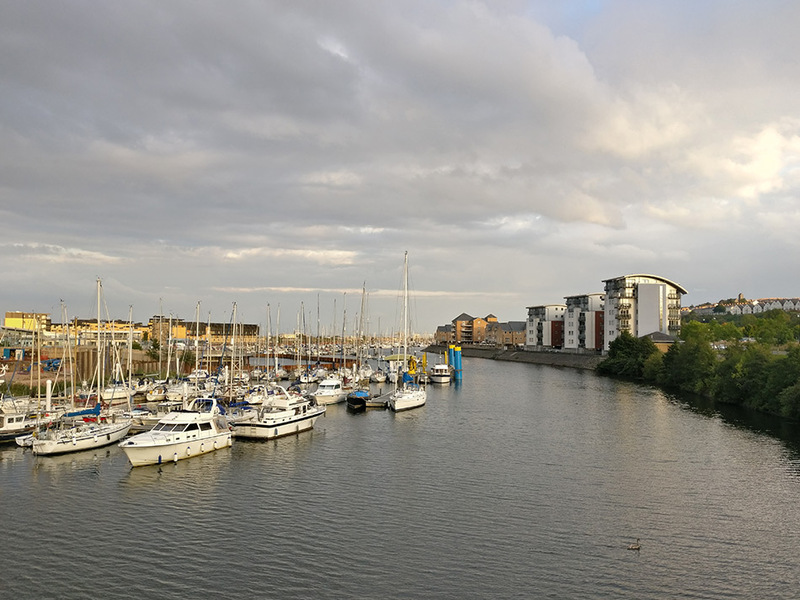 The course of the River Ely has since been changed at other places too, including for the building of the Grangetown Link road. The Trail is easily accessed from the surrounding urban area. The start of the trail is on Dunleavy Drive adjacent to Grangemoor Park and finishes in the village of St. Fagans on Castle Hill. There are a number of locations along the route to park within relatively easy distance of the Trail.